 At Riverside No Gap Dental we are dedicated to making dental care affordable to all. That’s why we have introduced our special offer of $185 for basic dental treatment. This includes a regular 6 monthly check up and clean, fluoride treatment, 2 bitewing x-rays and gum health chart. 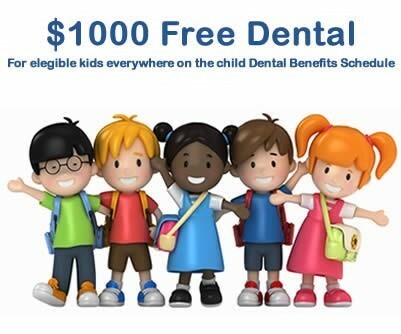 Special offer of No Gap payment or $90 for Children and $140 for Adults for patients with no dental cover. Start protecting your teeth today with a custom made mouth guard! 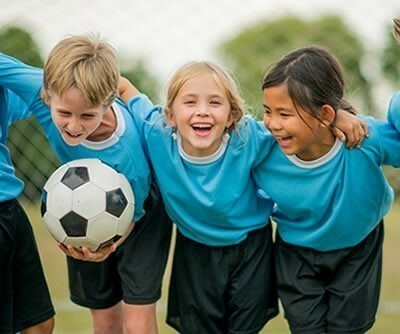 According to the Australian Dental Association, about one-third of traumatic injuries to teeth are sports-related. Do you want whiter looking teeth? Have you noticed that over time, they have changed colour? There are two reasons why our teeth can appear more ‘yellow’. It can be due to external factors, which can be caused by our diet, smoking or poor oral hygiene, which have resulted in staining our teeth. Childhood is an important developmental time on all levels. A child’s oral health impacts on both their physical and emotional well-being. It is therefore essential that children regularly see a dentist. 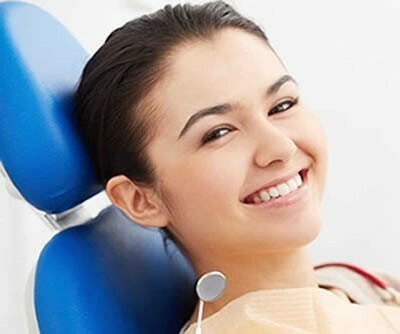 General dentistry is practiced by our qualified dentists who work with you to care for your oral health through diagnosis, treatment and preventative strategies. A dental emergency is never a planned event and is always an inconvenience. We completely understand that these events cannot be planned whether it is a toothache, lost filling, fractured tooth or lost tooth. 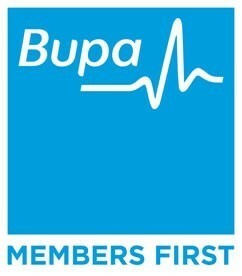 Riverside No Gap Dental is proud to be the preferred provider for Bupa and Medibank. Our partnership allows members of these private health insurance providers to enjoy a reduced set fee for dental services offered at Riverside No Gap Dental. All other health funds are welcome and will equally benefit from our No Gap offer.